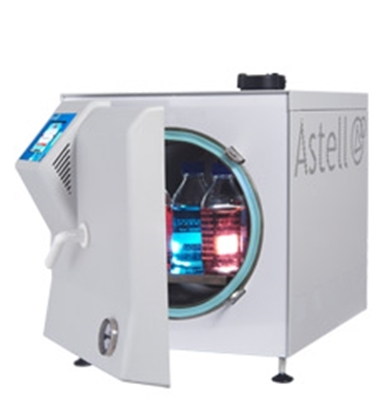 Astell Scientific has been a world leading manufacturer and supplier of laboratory, pharmaceutical & hospital autoclaves and sterilizers for over a century, becoming the benchmark to which others can only aspire. 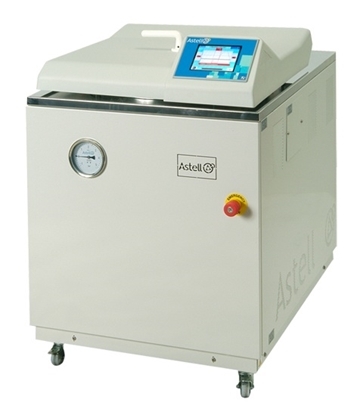 Astell builds full range sterilizers from tabletop to large size sterilizer autoclaves. 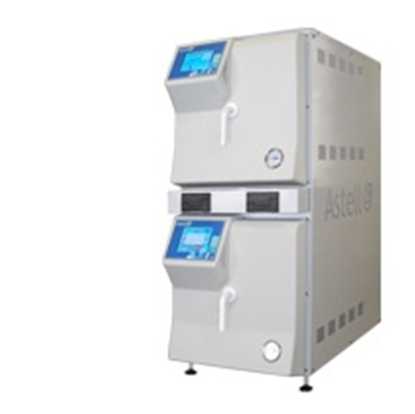 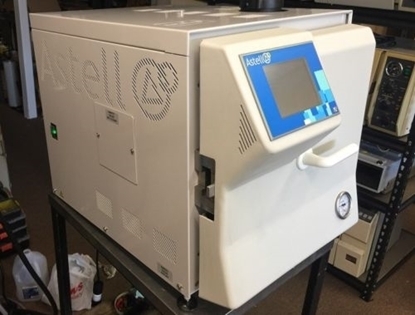 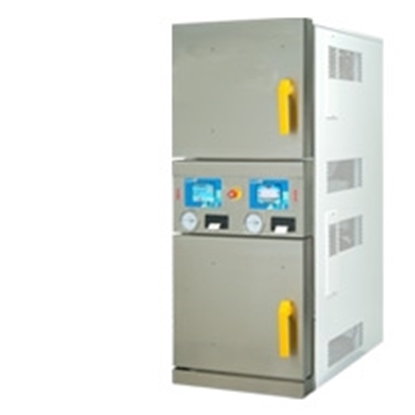 During the last twenty years Astell Scientific have developed a reputation as specialist manufacturers of sterilization equipment, producing a wide range of front and top-loading PLC controlled Autoclaves and Sterilizers designed to meet the exacting demands of the modern Laboratory, Pharmaceutical and Medical professionals. All Astell Scientific autoclaves, Steam Generators and Effluent Decontamination systems (EDS) incorporate the latest innovations in control system technology, providing colour touchscreen controllers, onscreen tutorial, 5 password levels, multiple cycle programming, secure data archiving, and delayed start facility all included as standard throughout the range. 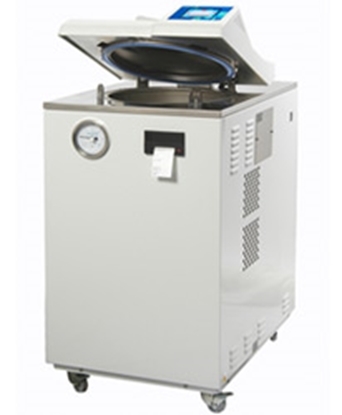 Top Loading Autoclave, Sterilizer Ideal for most Laboratory Applications. 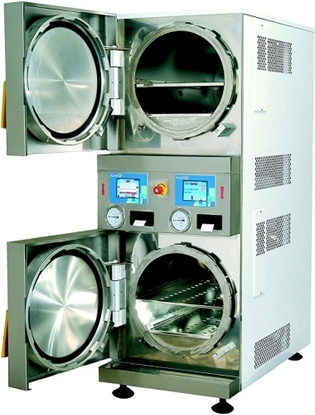 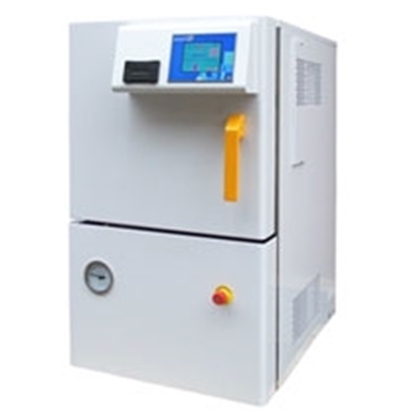 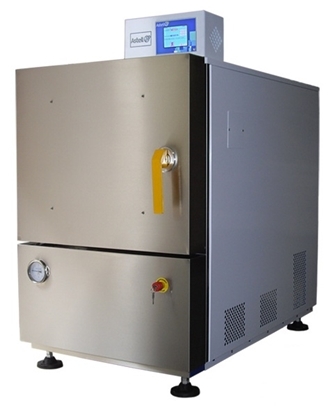 Top Loading Direct Steam Autoclave, Sterilizer Ideal for most Laboratory Applications.